This blog shows a possibility to unblock a C4C transaction if it is locked by your own user. In case of an ‘irregular’ termination of C4C -Data records can be locked by your own user. You are logged in on another device and a data record is still open in edit mode. 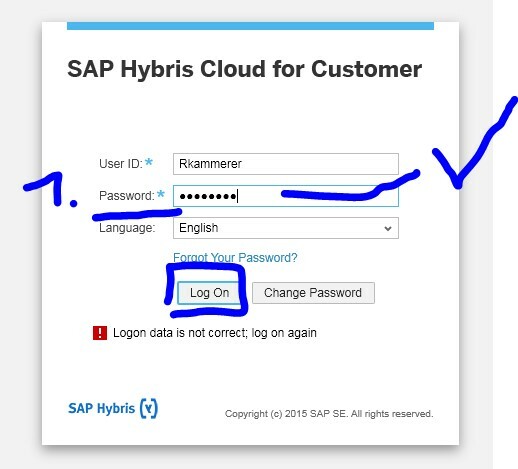 Currently there is no way for an administrator to terminate a session of a user. 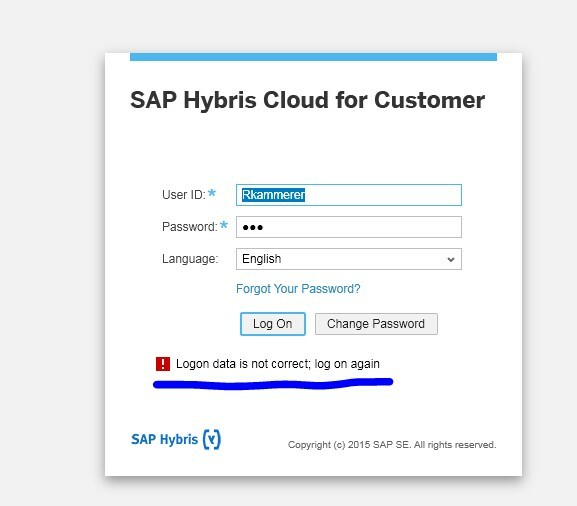 The user has to enter a wrong password and press Log on. 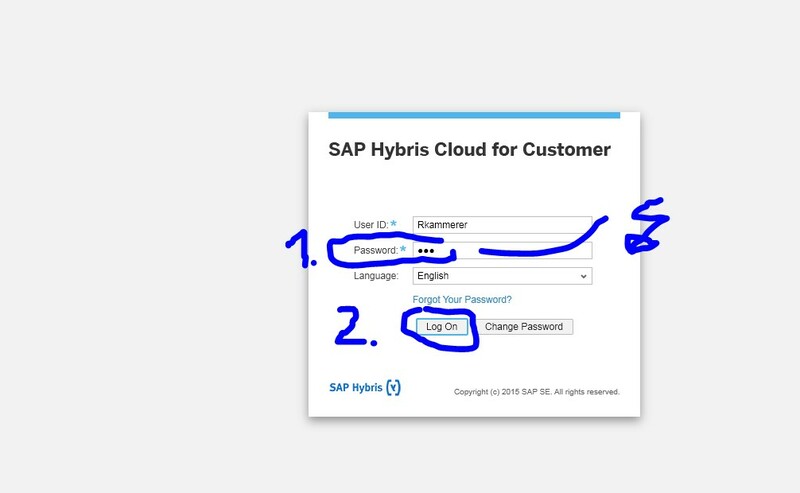 Then the user must enter the correct password…. Then the user has the possibility to delete the open sessions. This ‘workaround’ is only possible by locking on via the Silverlight link. By default, end users will get HTML or going forward, RUI mode of screens. Deletion of sessions due to its limitation of availability only in Silverlight – can only be performed by C4C Administrators – who would not really be using the tenant every day for performing transactions on the tenant like the end users would do. 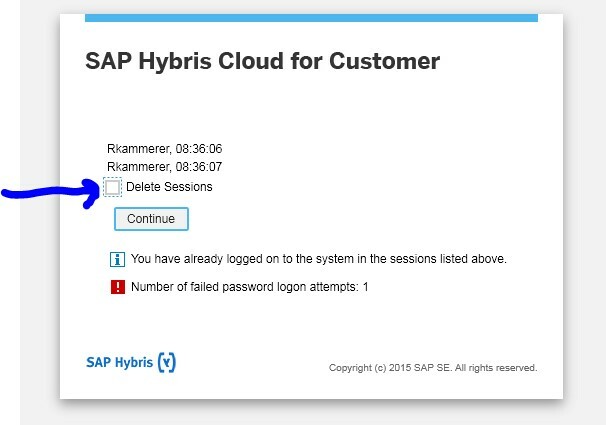 Although this is a good workaround, however, SAP should provide an automated mechanism wherein if parallel sessions are running, it auto prompts end user with an option to end the session if they want to, that will be more useful from end user perspective.